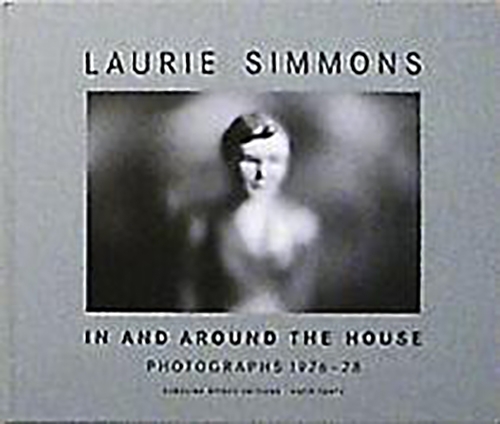 Laurie Simmons has been dealing with issues from In and Around the House since the mid-1970s. Her seminal early work was some of the first to use set-up photography to create images with intensely psychological subtexts and forcefully feminist content. The 1950s-style constructed interiors used dolls, dollhouse furnishings, miniature props, postcards, interior decoration books, pamphlets and magazines to create images that questioned female stereotypes and American cliches with humor and charm. Though they were shot both in color and black, the latter have remained woefully under-published and are presented here, for the first time, in full, along with a critical essay by Carol Squiers, curator at the International Center of Photography in New York, and a personal account by Simmons herself.